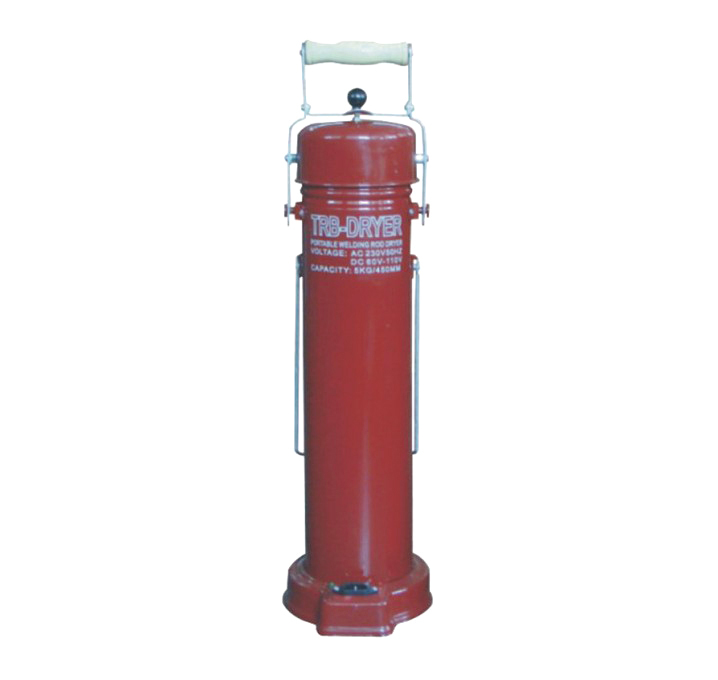 Electrode Dryer is divided into fixed type and portable type, through the electric heating, the electrode insulation between 120 degrees to 180 degrees, the main purpose Welding Rod Heater is to dry welding electrode. Looking for ideal 5KGS WELDING ELECTRODE OVEN Manufacturer & supplier ? We have a wide selection at great prices to help you get creative. 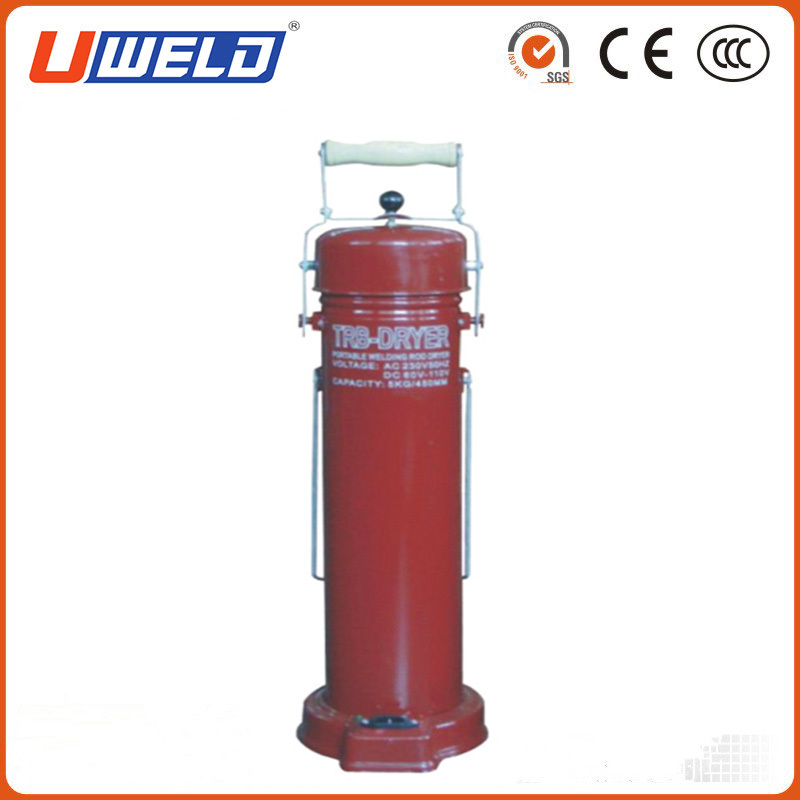 All the WELDING ELECTRODE OVEN are quality guaranteed. We are China Origin Factory of 5KGS ELECTRODE OVEN. If you have any question, please feel free to contact us.